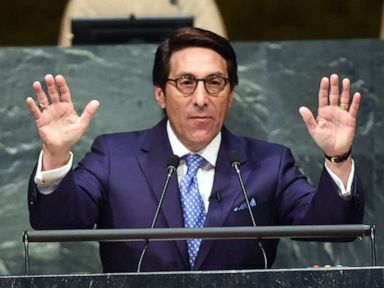 Within hours of declaring victory in fending off a 22-month investigation into Russian collusion, President Donald Trump‘s personal attorney Jay Sekulow told the ABC News podcast “The Investigation” that the president’s legal team has already begun gearing up for vigorous new legal battles in Washington, D.C., and New York. 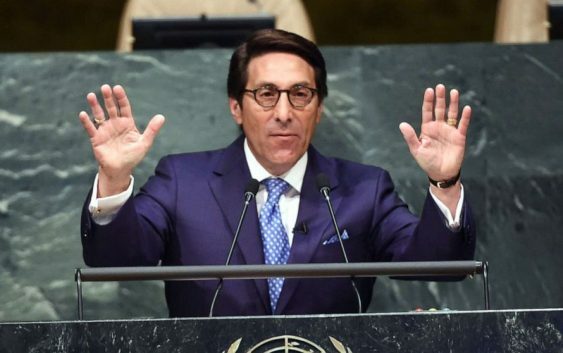 Sekulow exuded confidence in laying out the legal team’s prospects in both venues. A team of four attorneys has been guiding the House Ways and Means Committee, which has the authority to request the IRS documents from the Treasury Department. They have been actively crafting what they hope will be an “air-tight” legal strategy to compel the president to hand over 10 years of his personal tax returns, working on the assumption their request will be challenged by the courts, a senior Democratic aide told ABC News earlier this month. Trump’s refusal to make his tax returns public — a move that broke with decades of tradition — was a Democratic rallying cry during the 2016 campaign. Since the 1970s, most presidential candidates have made their tax returns public. 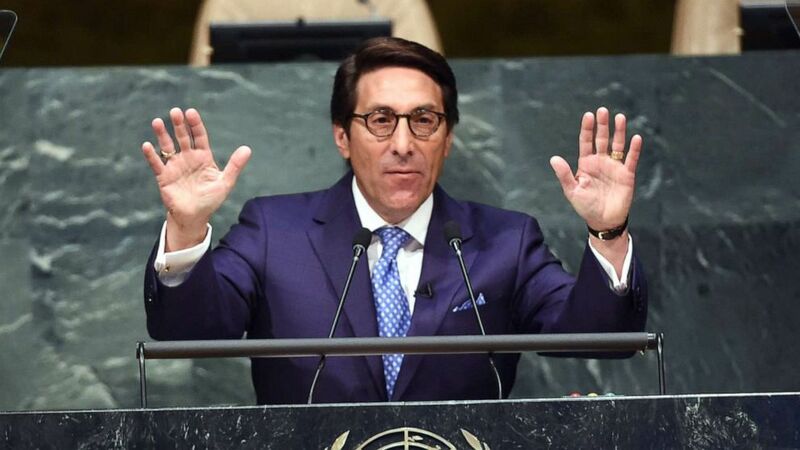 Sekulow spoke at length about the nearly-two-year investigation into allegations of Russian collusion that concluded this week with a letter from Attorney General William Barr that said the special counsel probe failed to prove collusion and, in Barr’s opinion, did not meet the standard for prosecution on allegations that Trump tried to obstruct the inquiry. 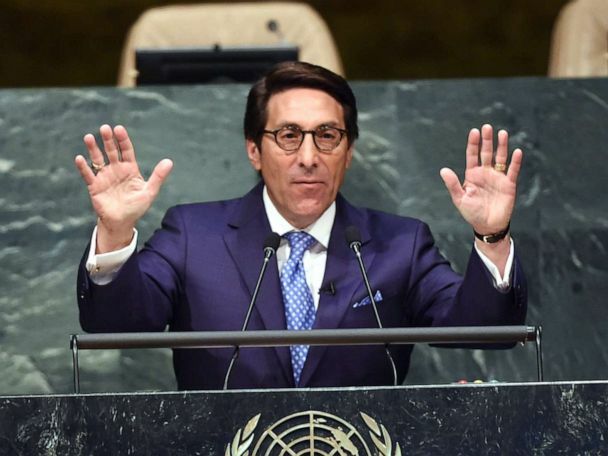 “I am pleased that my client, who knew from the outset there was no collusion, that the determination ultimately by the Department of Justice that there was no obstruction,” Sekulow said. But the attorney said that even upon the conclusion of the special counsel probe, President Trump has not said a word to him about issuing pardons for any of the former aides and advisers charged criminally in the matter. The investigation produced 37 indictments and six guilty pleas to date, including against several of Trump’s most senior advisers. ABC News’ Tara Palmari contributed to this report.